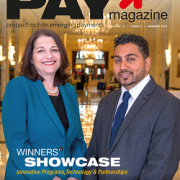 We celebrate the best of the best in the competitive prepaid, retail & loyalty, and payments technology industries for our 11th annual Pay Awards. 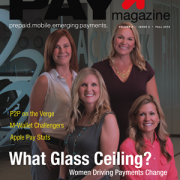 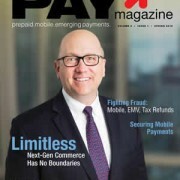 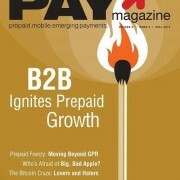 Paybefore’s Pay Magazine Spring 2017 issue out now. 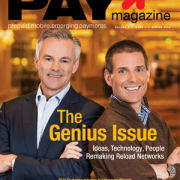 We celebrate excellence in prepaid, retail & loyalty, and payments technology for our 10th annual Pay Awards 2016. 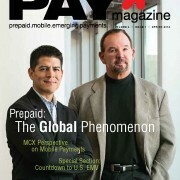 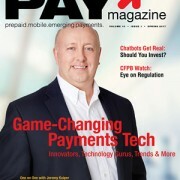 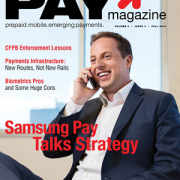 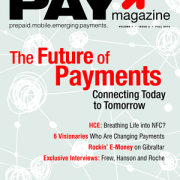 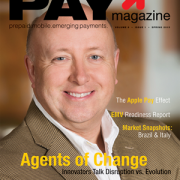 Agents of Change: Innovators Talk Disruption vs. Evolution; The Apple Pay Effect; EMV Readiness Report; Market Snapshots: Brazil & Italy; 2015 Paybefore Awards: The Best in 26 Categories; Who Are You Wearing?